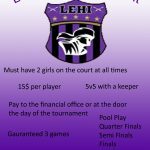 Boys Varsity Soccer · Feb 15 Lehi High School Coed Futsal Tournament. 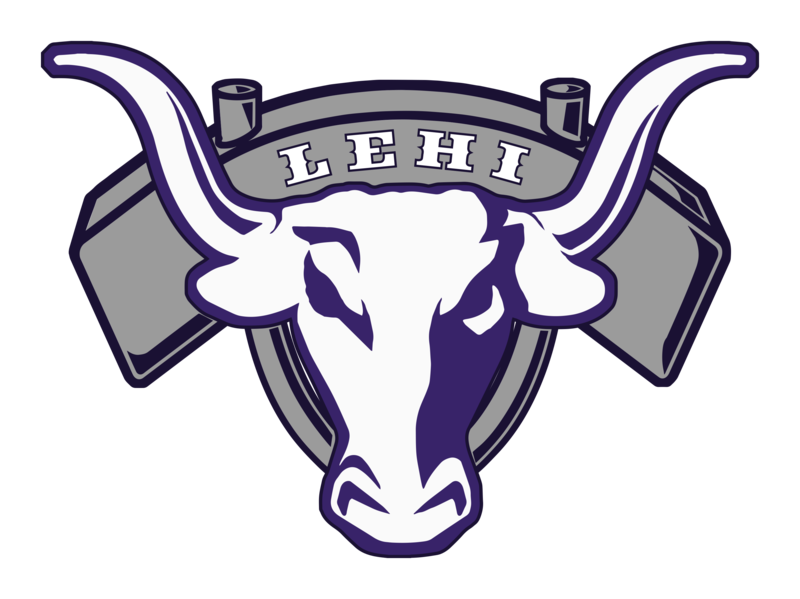 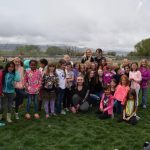 There will be a parent and player meeting tomorrow night, Thursday, February 8th at 6:30 pm in the Lehi High School Media center for all those interested in trying out for boys soccer this year. 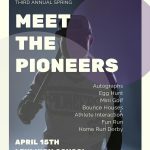 The meeting will cover tryout schedule and pre-tryout requirements.